You know how it goes… Your kids need money for the field trip, sports uniforms, and supplies for their science fair project. But wait! 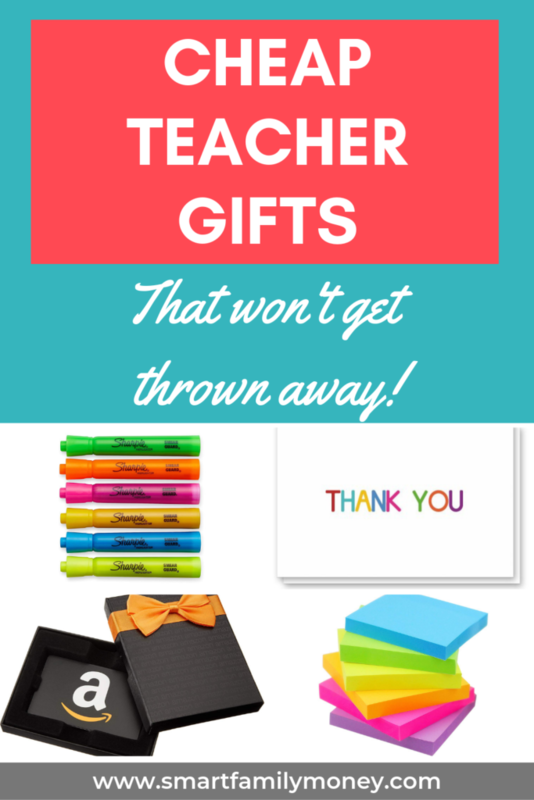 What about a gift for the teacher?! 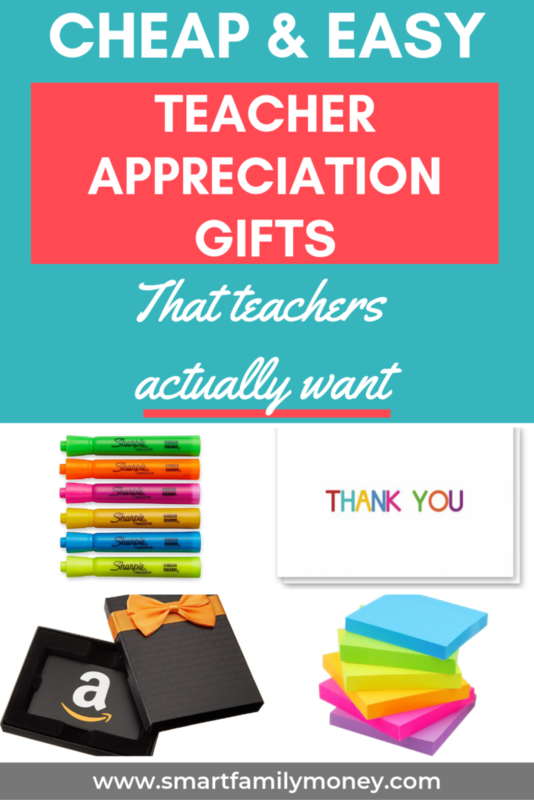 Are there any GOOD cheap teacher gifts? 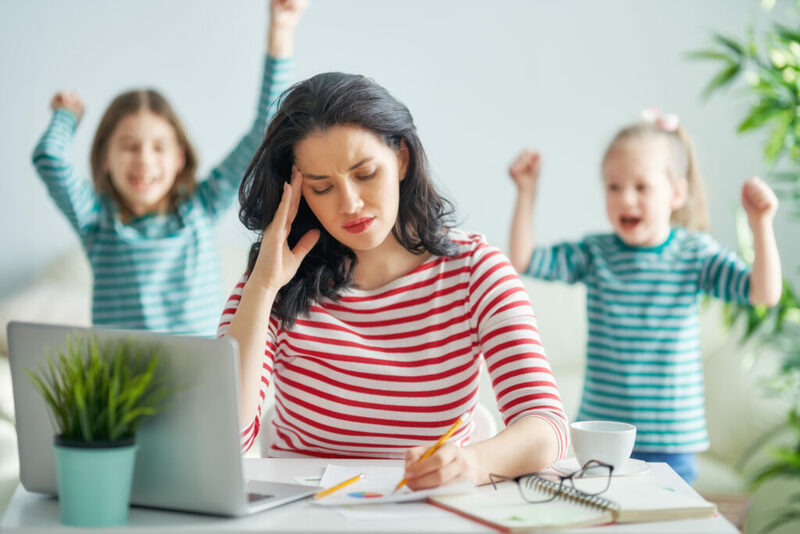 You’re a practical mom and you know that your kid’s teacher probably is too. You know she doesn’t need 30 “#1 teacher” coffee mugs, right? So what does the teacher ACTUALLY want that you can afford? The new MacBook she’s been eyeing is probably not in your budget! Many teachers spend their own money to buy supplies for their classrooms. And even when they do get all the necessities from the school, it’s nice to have fun extras. Stick with brand-name, high-quality school supplies and it’s hard to go wrong. Highlighters. A colorful pack like this would be appreciated by any teacher. Sharpies. I bought this pack for my daughter’s 3rd-grade teacher, and you would have thought I bought her a car! She was so excited! Dry erase markers. Colorful dry-erase markers like these can make writing on the board so much fun! Post-It Notes. Have you ever met a teacher who didn’t like Post-Its? You’d make her day with a big pack like this. Practical gift cards that can be used for classroom items OR personal items are always appreciated. If you choose a popular store, the teacher is likely to get several gift cards that can be combined. This works out well if you’d like to stick to a $5 gift card. It’s always really sweet when a child can show that they really know the teacher. A gift of a personal favorite item can be very touching, even if it’s inexpensive. Ask your child what the teacher is always eating or drinking. Does the teacher talk about a restaurant or a place they like to go on the weekend? Giving a gift of a personal favorite of the teacher shows that the child sees them and appreciates them as a person. Small gift cards are appreciated if it’s somewhere they go all the time anyway! Teachers don’t go into teaching to get “#1 teacher” mugs or chocolate. They do it to make a difference in the world. One of the best gifts you can give a teacher is a heartfelt thank you note from you and/or your child. Tell them specifically how they’ve made a difference in the life and education of your child. This really is one of the most appreciated gifts you can give a teacher and they don’t receive it as much as you’d think. And it doesn’t have to cost a thing. 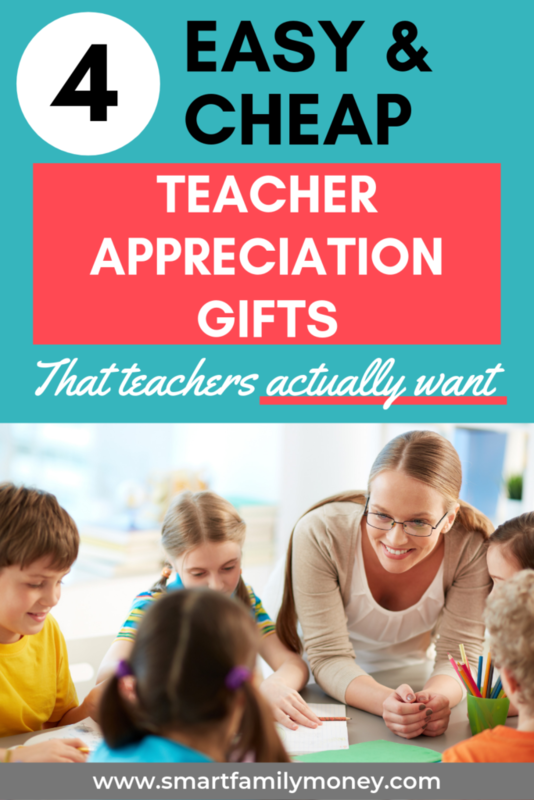 What are your favorite cheap teacher gifts? I’d love to hear in the comments! These are great ideas. I love the idea of giving a written thank you note along with a small gift like those you mentioned here.